Chance seedling discovered in B.C. in the 1980s. 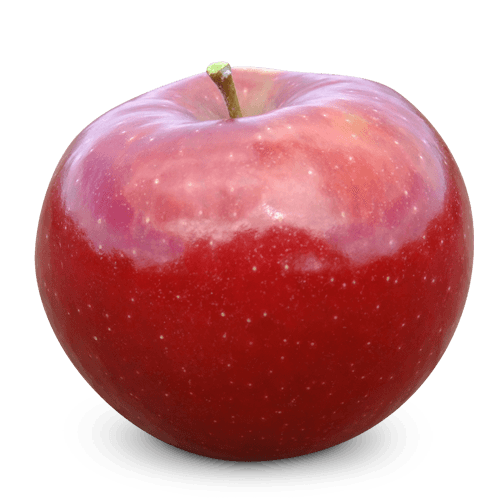 It is a large bi-coloured apple with a bright pink blush over a creamy-yellow background. 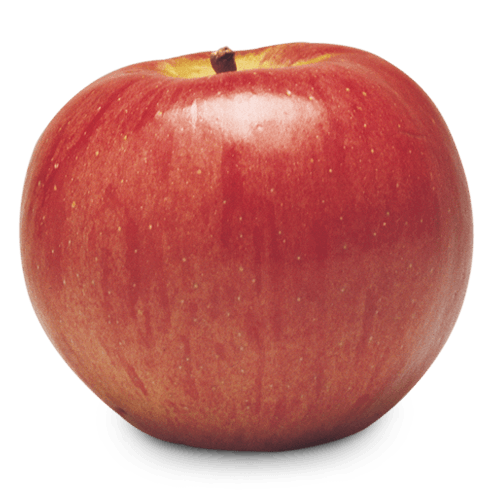 Ambrosia is crisp and juicy with a distinct aroma and a sweet low acid flavour. Excellent for eating fresh. 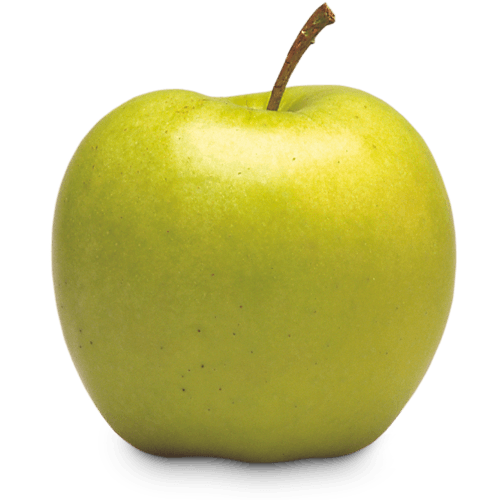 Cross between the Golden Delicious and the Japanese Indo. 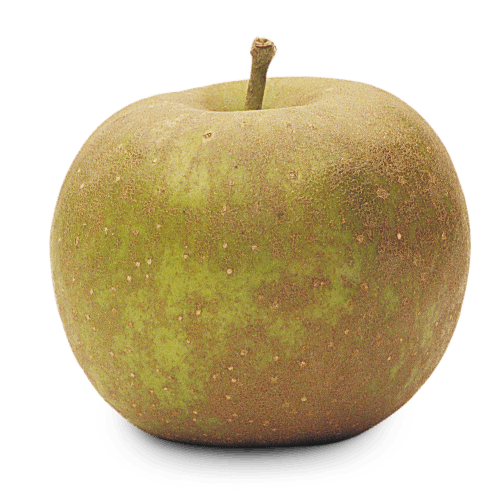 Larger than average, it has a tart to sweet taste and firm texture. Ideal for snacks. Delicious in pies and chunky sauces. 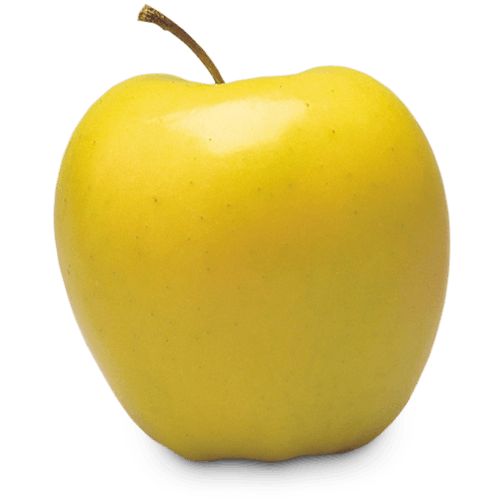 Cross between the Kiddâ€™s Orange and Golden Delicious. 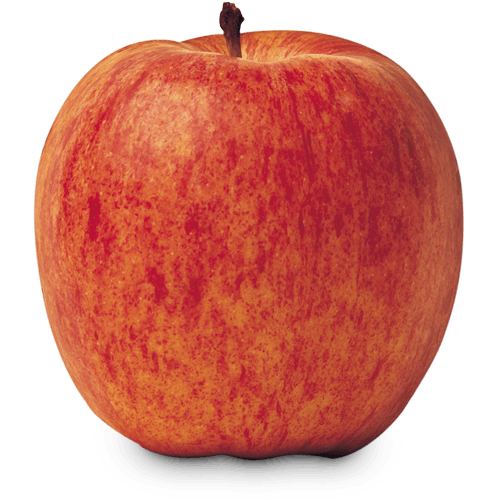 Average size; yellow-orange ground colour with a red blush. Ideal for eating fresh. Discovered in 1800 as a chance seedling by John McIntosh of Dundela, Ontario. 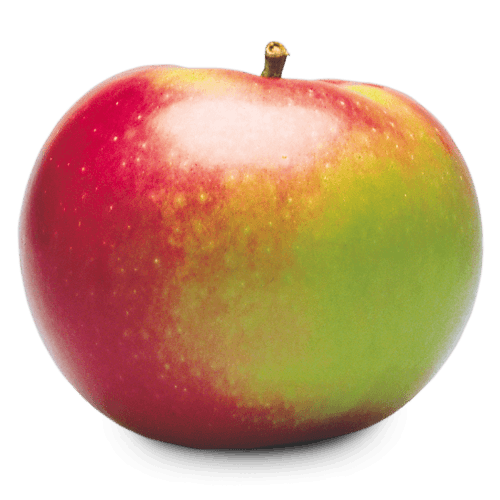 Medium size with irregular round shape, itâ€™s a green apple with a red splash and white, juicy flesh. 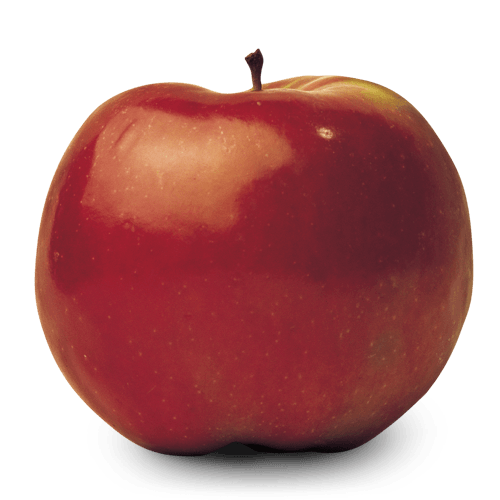 Mildly tart, with sweetness as it ripens. Excellent for sauces, pies or eating fresh. Distinguished by bright red stripes and an elongated shape. 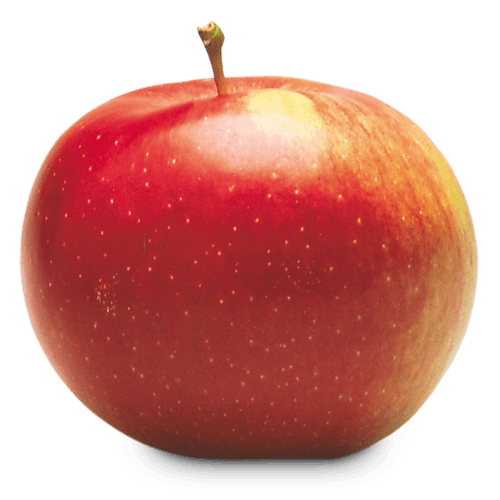 Large, crisp and firm. 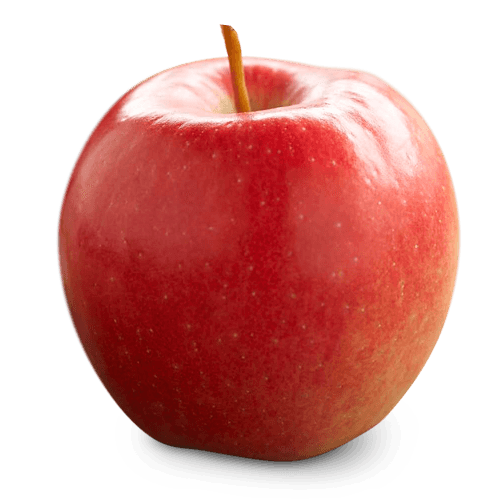 Excellent for pies and baked apples. 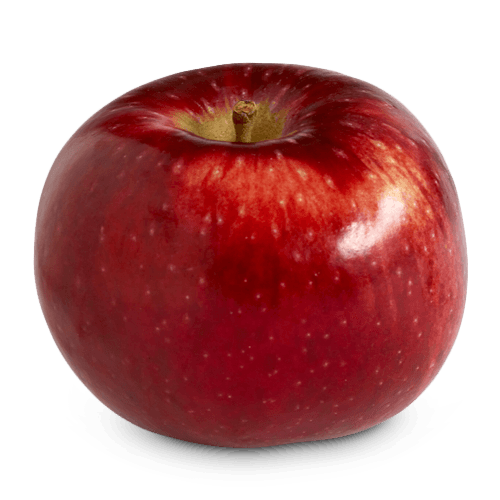 Large size, firm, sweet and juicy. 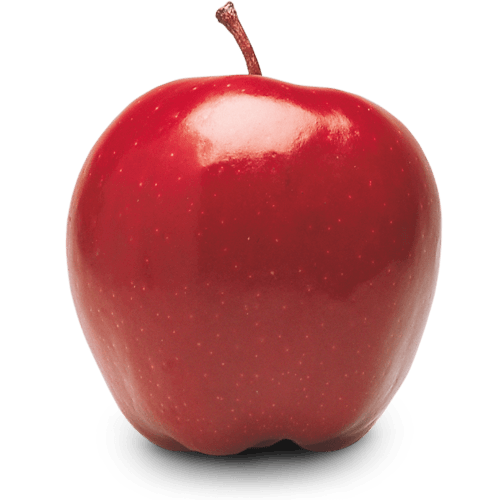 Dark red colour and elongated shape. Excellent in salads but not recommended for cooking. 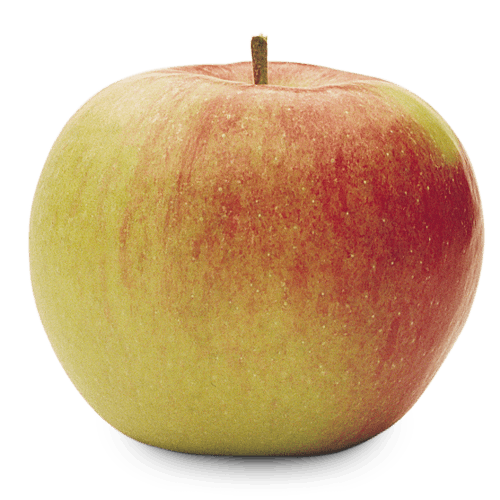 Available during the winter to summer months, this apple is a cross between the Golden Delicious and the Jonathan. 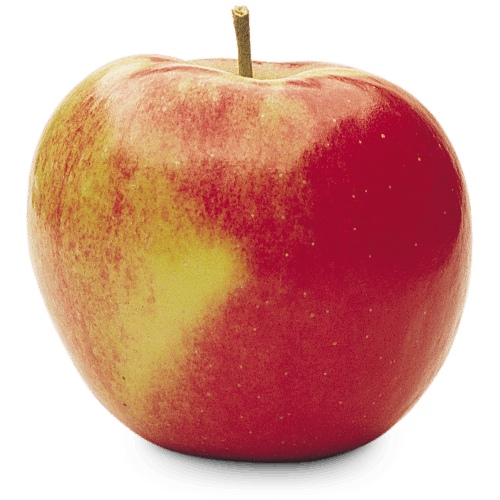 Tangy, sweet flavour with a crisp and juicy texture. Ideal for fresh eating, in salads or baking. Pairs particularly well with sharp cheddars and blue cheeses. Sweet and tangy. 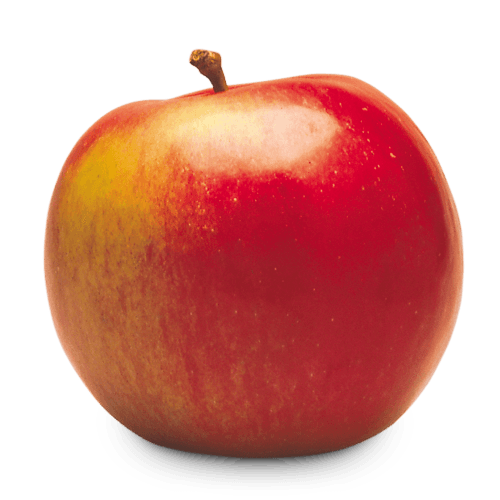 A popular choice in Europe and one of the oldest Ontario varieties. 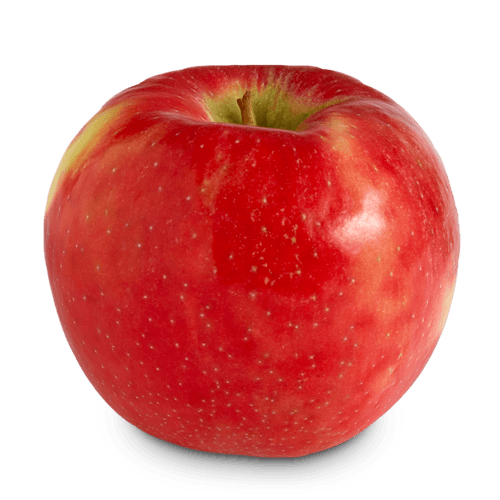 Great as a fresh snack but also ideal for pie filling and applesauce.